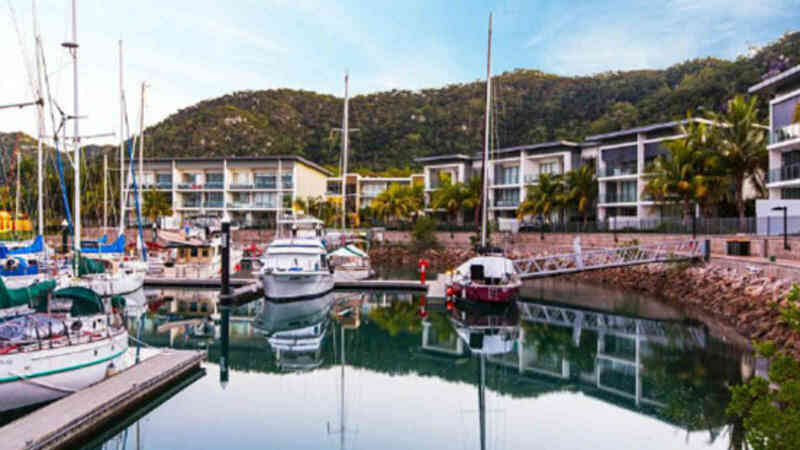 Get away for two nights staying in a standard Hotel Room^ at Peppers Blue on Blue Resort in Nelly Bay, wake up to a hot buffet breakfast daily and return ferry transfers while enjoying a beverage voucher each on board the ferry on us. 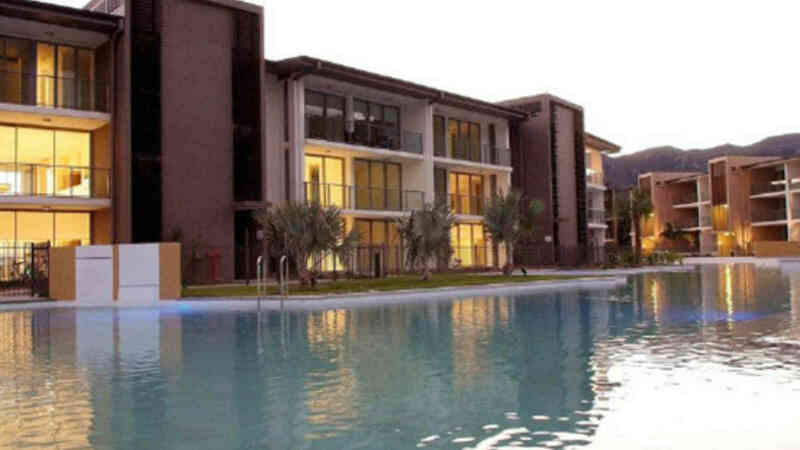 The ultimate getaway for couples or families! 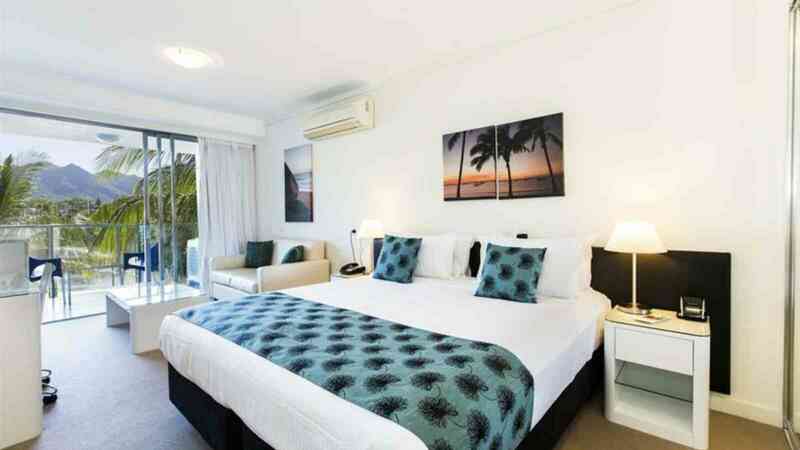 Peppers Blue on Blue Resort is elegantly laid out at the water’s edge overlooking the Coral Sea and private marina. Be transported on one of our fast ferries to the Island from Townsville and discover everything this tropical Island has to offer! 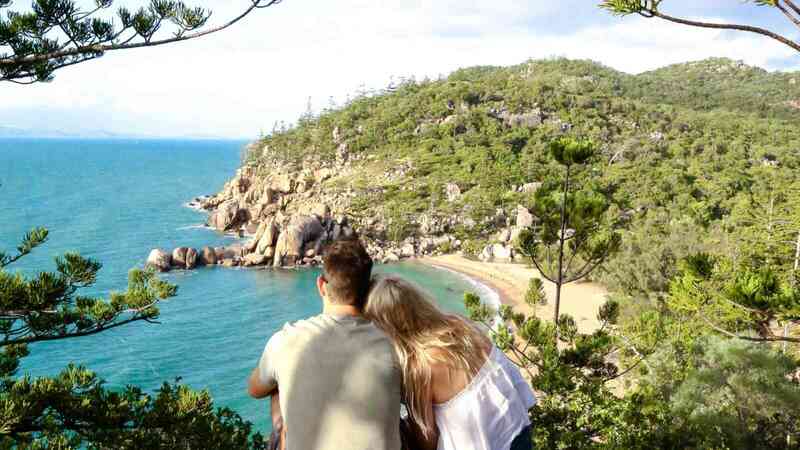 Explore Magnetic Island by bus, car or tour, all accessible within walking distance at Nelly Bay, or unwind and relax with one of the many spa treatments offered at the Endota Day Spa located within the resort. 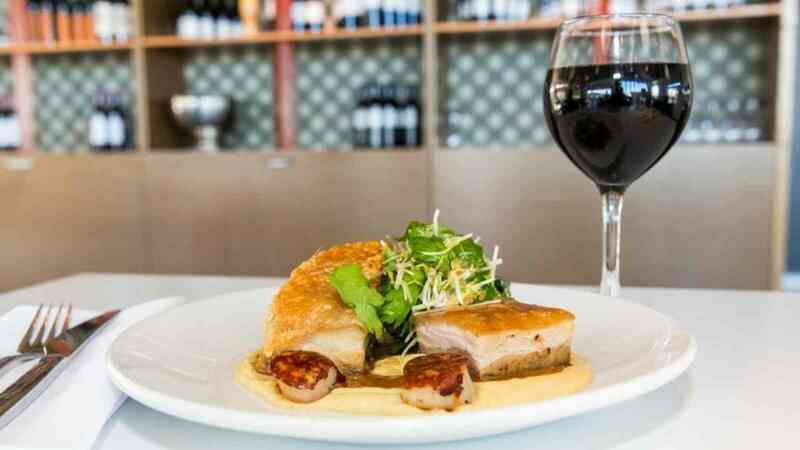 At night, you can dine on the impressive boardwalk, with great food and wine on the table and a canopy of stars above.